Waitrose Blueprint wines are crafted to reflect the world's classic regions and styles. 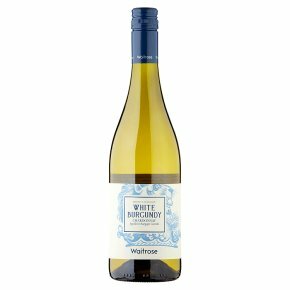 Elegant, soft and refreshing, this has lifted peach and bright citrus notes, with subtle creaminess alongside additional texture from a light touch of barrel ageing. Delicious with risotto, or fish with creamy sauces.